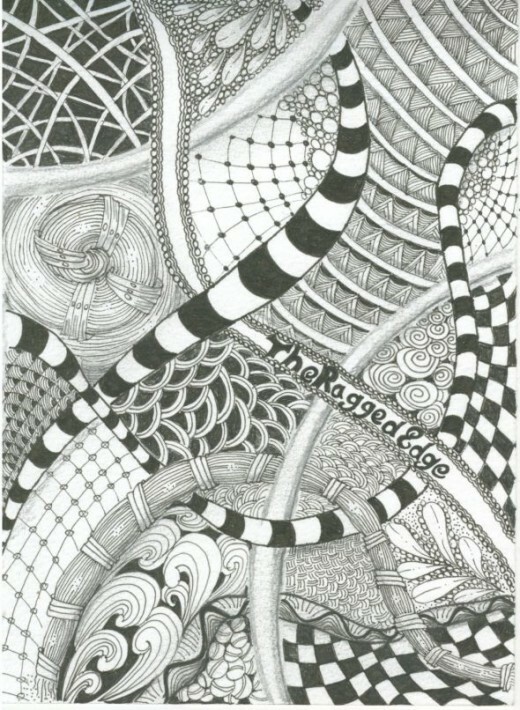 Have you ever noticed the doodle art called Zentangle? I find this method fascinating and I found some articles that I believe would be perfect for elementary art classes. This fascinating use of repetitive patterns is shown in easy-to-understand language in the articles I’m recommending. To find the articles I’m recommending, go to Zentangle Tutorials in the Miscellaneous Projects Gallery in the sidebar. This entry was posted in Categories and tagged doodle art, miscellaneous, patterns, zentangle, zentangle tutorials. Bookmark the permalink.